CF Iron Industry Staff and Members work to be active, positive participants in the Bellingham community. We have several ongoing programs hosted at CFII and upcoming events listed below. If you would like to volunteer for an upcoming event or submit an event request that you believe CF Iron Industry can support, please do so by contacting Owner, Josh O’Donnell. This program is open to collegiate students of Western Washington University, Whatcom Community College, Bellingham Technical College, and more. Just ask! MHC is an organization providing recreational activities for adults with developmental disabilities. Since January 2018, CFII has hosted bi-monthly classes using movement and exercise as therapy for the MHC crew. 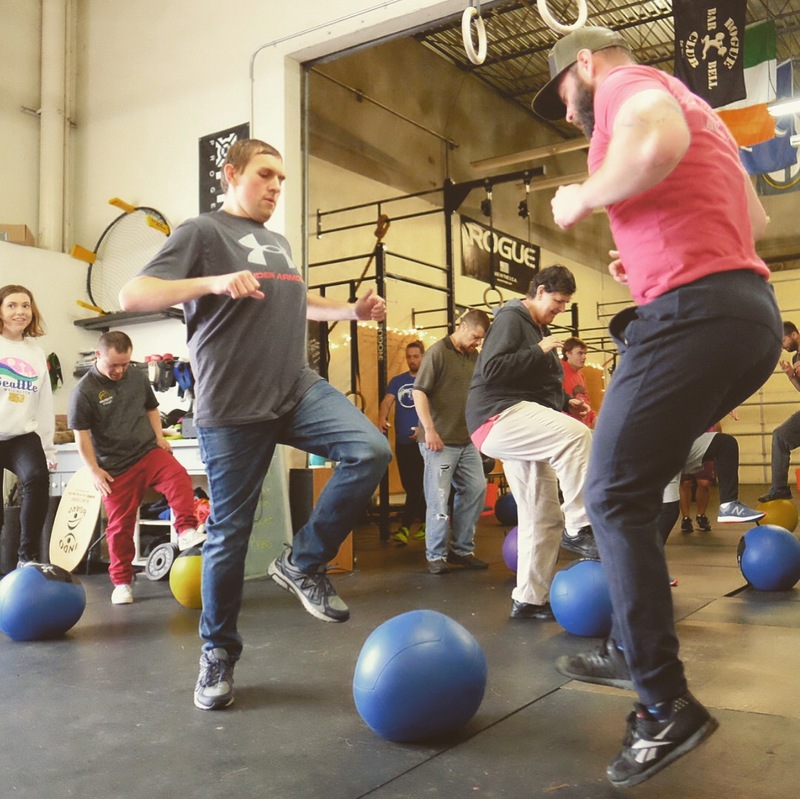 Visions CrossFit – Seamar runs a youth treatment program that incorporates recreational outings and CFII is happy to host their weekly class since April 2018. 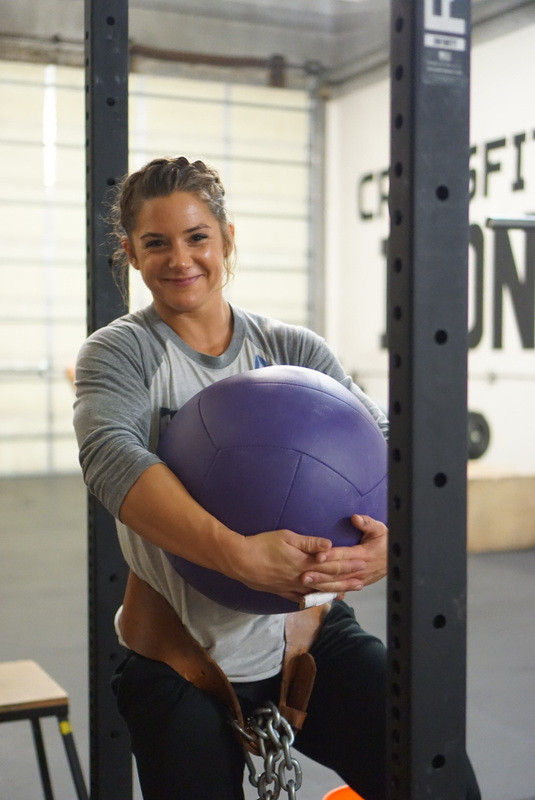 11:00am – The tide is high and Iron Athlete Karlie Kinley is offering up an amazing opportunity! At this event, you’ll learn the fundamentals of racing a traditional war canoe of the Coast Salish Territory as well as history and teachings that go along with racing. You will need to bring a towel, sandals or shoes to wear in salt water, clothing that you don’t mind getting wet, a life jacket if you choose and a pair of dry clothes if you don’t want to drive home wet 🙂 Paddle and Multiple Sized Canoes provided and we will be at the Lummi Stommish Grounds located at 2295 Lummi View Dr.
September 8th – Fit Life Challenge at CF Iron Industry. Details coming soon.